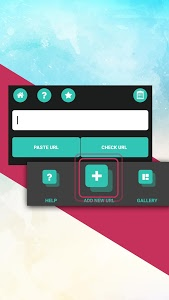 Video Downloader for All is a small app but it can help you to download video quickly and easily. It supports to download video from famous social network and video providing websites. * Store and manage your favorite videos, photos. * Share videos on other social networks. 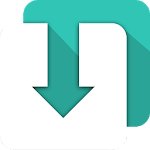 - Copy url (link) from your browser. - Paste into the input field. - Press on "Download" button. 2. Any unauthorized downloading or re-uploading of contents and/or violations of Intellectual property rights is the sole responsibility of the user. Similar to "Video Downloader for All"